More videos you'll see through the blog first! New LEGO release season may be in full swing, but I'm continuing with other things as well! You blog viewers get to see all of these before anyone else! 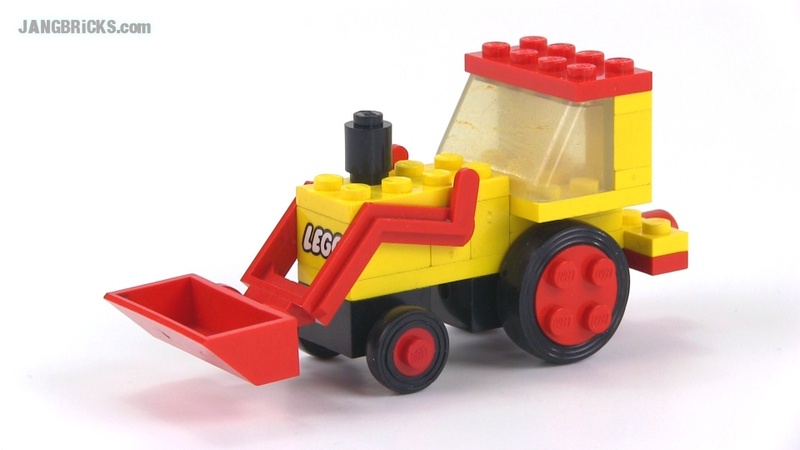 LEGO Classic set 614 Digger from 1974! LEGO Classic Space 6844 Sismobile from 1983!